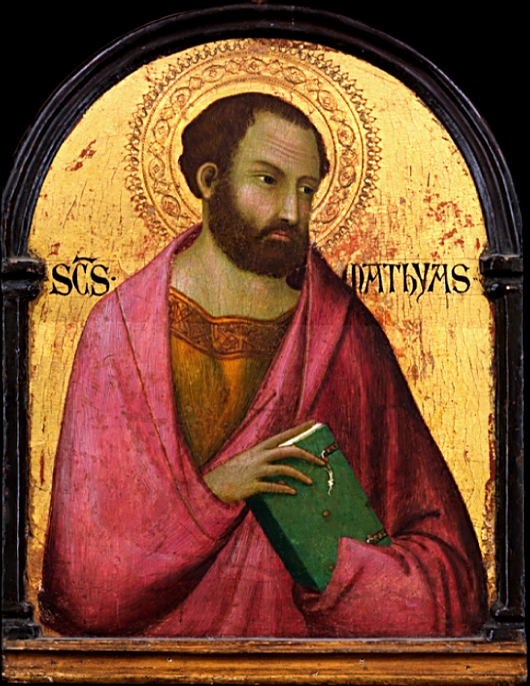 Saint Matthias, an Apostle, is remembered and honored today. Notable for being chosen to replace Judas among the Twelve, he is equally notable for thereafter disappearing from recorded history. Matthias seems an appropriate example to Christians of one whose faithful companionship with Jesus qualifies him to be a suitable witness to the resurrection, and whose service is unheralded and unsung. 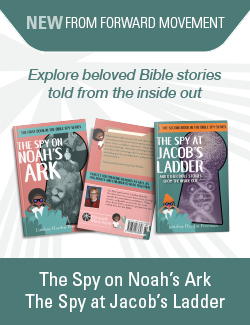 On Monday we provided a brief summary of his life as well as a suggestion for honoring him at your meal through sharing pita bread: the daily bread at the time of Jesus. You may wish to print the image below to put in a prayer corner or a place of honor in your home today. How do you honor St. Matthias? Back in December, I was elected to serve on my church’s Vestry. This is without question a role of considerable responsibility, as I moved into a position previously held by someone who was highly regarded and who had brought significant knowledge and experience to the Vestry. I can therefore identify to some extent with how St. Matthias might have felt, although he replaced someone who had corrupted the role he had occupied. Matthias had to walk in faithful step with the other apostles who followed in the steps of Christ. Those who serve on the Vestry are not only stewards and protectors of their church’s holdings, but must also “walk in step” with Christ and show forth his character and presence in the work they carry out. When I conduct myself in this way, I am honoring St. Matthias.